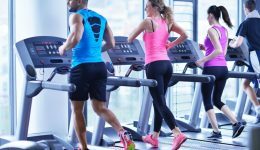 Home / Articles tagged with "Dr. Steven Chudik"
Articles for Tag: "Dr. Steven Chudik"
New research shows participating in this activity while working out can actually be dangerous. You may pay the price for pushing your body too far. Make the transition from the treadmill to an outdoor trail smooth and injury-free. Learn how to make the transition from running on a treadmill to an outdoor trail smooth and injury-free. 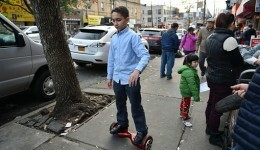 Are hoverboards high-tech fun or an accident waiting to happen? Learn how a few preventative steps may save a trip to the emergency room. 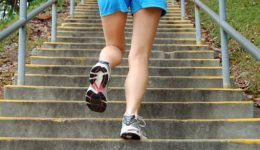 A sports medicine specialist shares quick tips to get you ready to exercise.